Educating and entertaining is the focus of our blog. 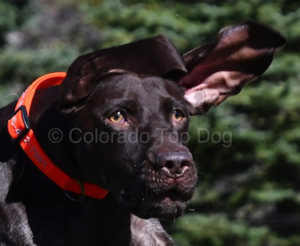 Read Colorado Top Dog's thoughts creating the best possible human/dog relationship, socialization and training. Feel free to peruse our website to learn more about our service offerings. We offer dog training information and resources as well as raw dog food. If you are having problems with your dog, we are here to help. The majority of our clients prefer private in home dog training or online dog training. Our top dog trainer will provide you with feedback and further homework between face to face lessons. Contact us now.